Our San Francisco Office is the organization’s headquarters and maintains LIIF’s more than 30-year legacy of community investment in the region. The office is also home base for LIIF’s statewide child care program. LIIF is working with five partner CDFIs to provide financing through the $50 million Bay Area Transit-Oriented Affordable Housing Fund. This groundbreaking effort will provides acquisition and predevelopment financing for affordable housing developers and focus exclusively on bringing the benefits of equitable TOD to low income communities. More information about capital for TOD projects. 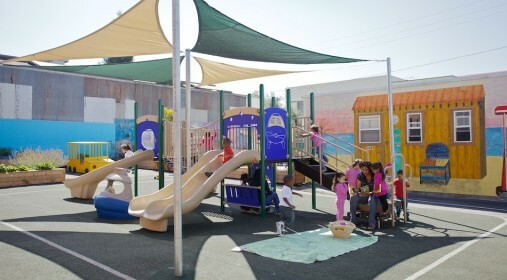 The Child Care Facilities Fund is an award-winning, public-private collaboration that uses flexible capital, one-on-one technical assistance and group trainings to expand and improve both center- and family-based child care facilities in the City of San Francisco. Read more about the Child Care Facilities Fund. 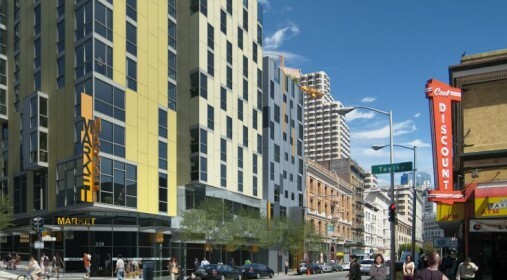 LIIF's loan to TNDC will help build a 14-story building with affordable family housing, just two blocks from a public transit station. LIIF's grant to St. Mary's Preschool in Oakland helped the center revamp its outdoor play space, including building a fruit and vegetable garden. 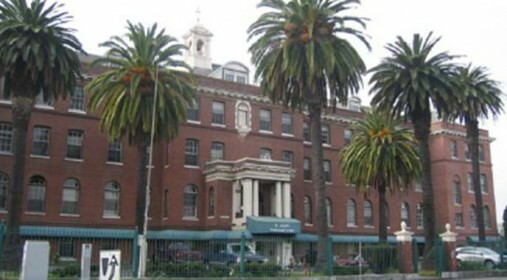 St. Joseph’s Complex, a historical landmark building, is being converted into affordable housing for seniors and low income families in Oakland.